Course Package - Sign up for 'Tempering 101' & 'Bean to Bar' class and get $25 off! Contact info@portlandchocolatemob.com to sign up. We’ll explore different methods of tempering: seeding, tabliering, and the newest methods in the world of chocolate. 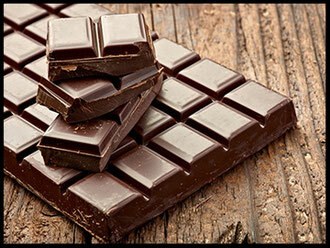 Learn to keep your temper and create chocolate with a nice 'shine' & 'snap'! 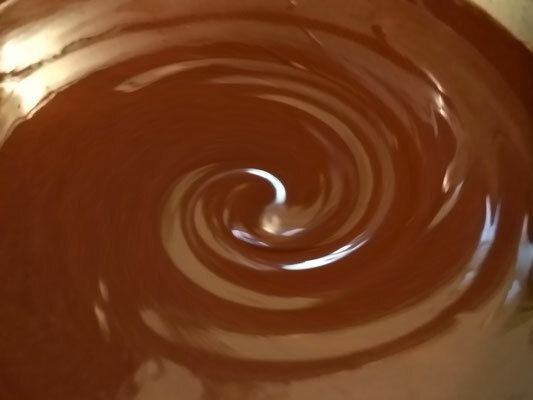 A must if planning to make truffles for the holidays or new to chocolate chemistry. 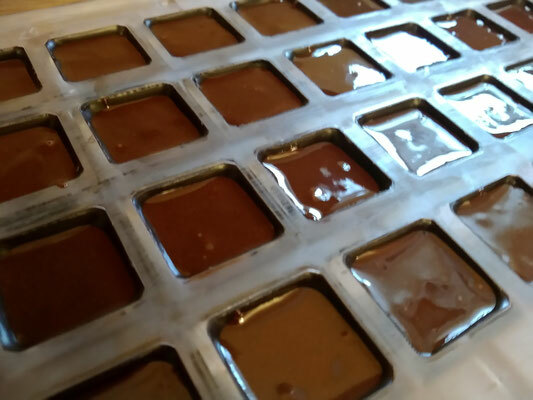 We’ll explore the many ways to make chocolate truffle fillings and the chemistry behind mastering a ‘super smooth’ ganache. Learn new techniques and tips that will prevent ‘gritty mouthfeel’ and take the confusion out of fillings. 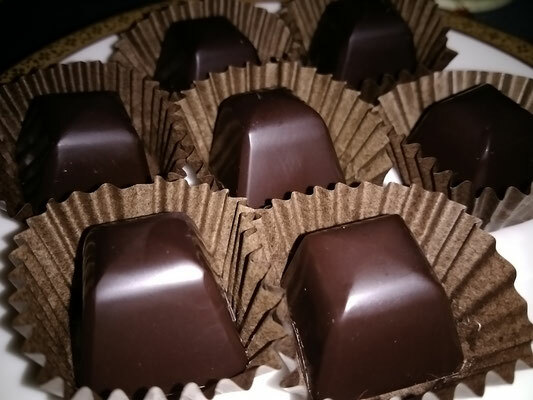 We’ll explore a variety of techniques to decorate truffles: piping chocolate, using gold leaf & luster dusts, painting molds & truffles, how to apply cocoa butter transfer sheets and make your own. 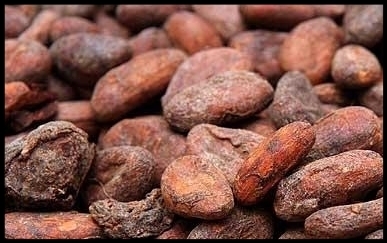 We’ll discuss bean sourcing options, how to evaluate the quality of cocoa beans, and setup roasting profiles. Practice roasting in a convection oven and a drum roaster. Learn different methods to crack & winnow your beans. 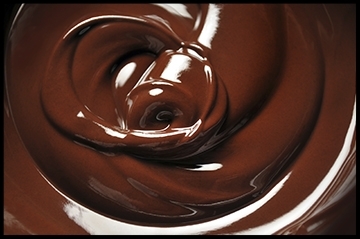 Great for those new to chocolate making!. $150 per class for private instruction. Contact info@portlandchocolatemob.com to schedule a date. 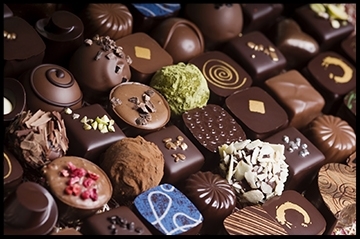 10 years of professional chocolate & pastry experience including work at the The French Laundry, head pastry chef at Pearl Bakery & head chocolatier of Pearl Chocolate, and also craft-chocolate production manager at Pitch Dark Chocolate. 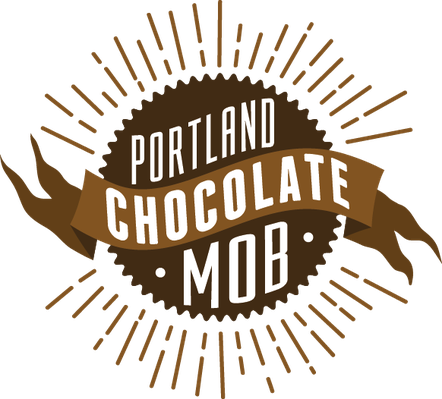 As organizer of The Portland Chocolate Mob she's excited to educate the public about the history of chocolate, using high-quality sustainable chocolate, and giving students a glimpse into the world of chocolatiers and the 'bean to bar' craft-chocolate revolution! Please contact us in beautiful Portland, Oregon for more information.